Your Lover Won’t Know What Hit Them! Are you in love? Are you looking for love spells that work FAST? Do you want that special someone to love you as much as you love them? Are you ready to have this powerful spell cast in your behalf to bring you the love you deserve? Most of all, do you want this to happen quickly? Because with this Lightening Bolt love spell, you are about to get exactly what you want as quick as a flash! If you want it all: love, loyalty and commitment, the Lightning Bolt Love spell is intended to pierce the armor of resistance in your loved one. If you need love spells that work fast and hit their mark, this is the spell for you! You are frustrated and disappointed that you can’t get the one you love to reciprocate your feelings. You are concerned and worried that if this person doesn’t come around soon, this relationship could be in jeopardy. And you want this relationship to flourish because you are certain that the two of you are meant for one another. Looking for Love Spells That Work FAST? 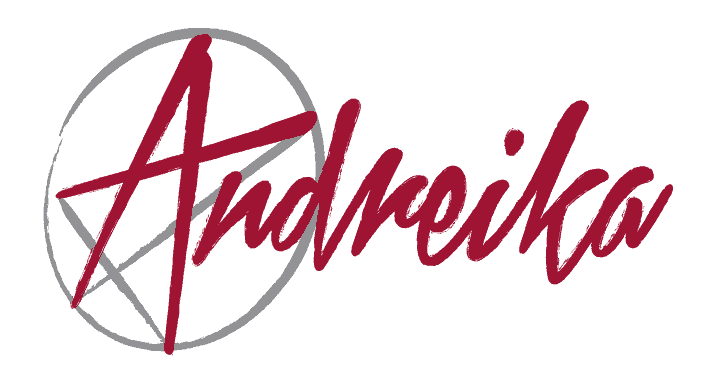 All Andreika’s spells come with a 1 year, no questions asked money back guarantee. Don’t wait another minute. Let Andreika show you what she can do to improve your love life. This lightening fast love spell is just what you need to take your love life from dull to dramatic in no time at all.